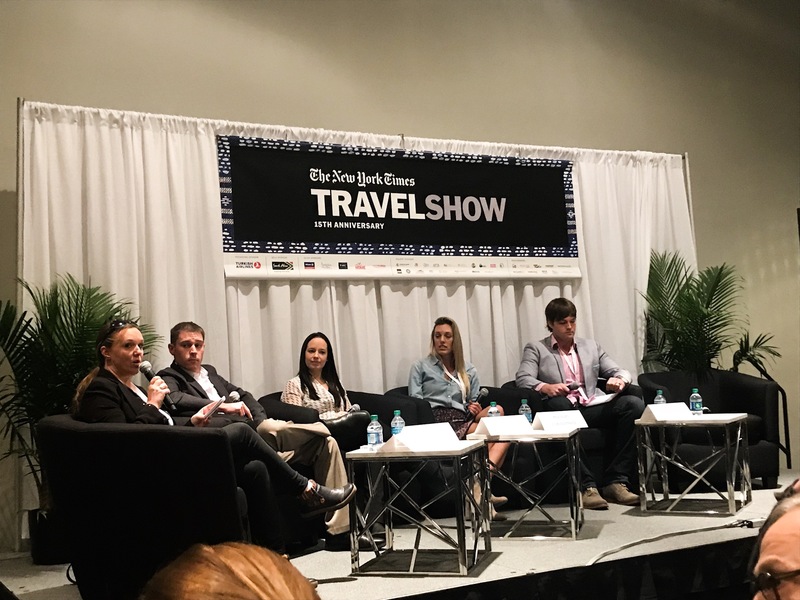 I had the pleasure to attend the New York Times Travel Show 2018 (held at the Jacob K. Davits Centre on the 26-28th January in New York City) as a member of the press. 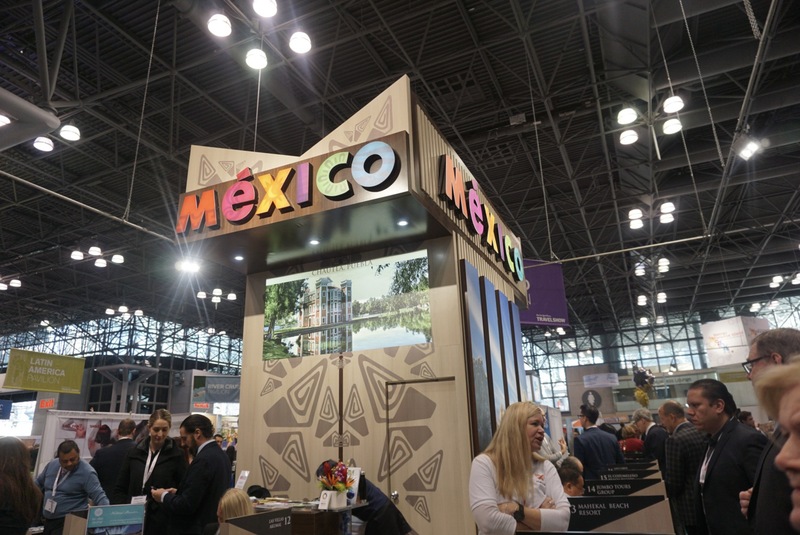 The show is the largest travel trade exhibition in North America and its 2018 show represented its 15th year running. The show comprised of many seminars to aid education around many areas of Travel from “food” to “affordability of travel”. 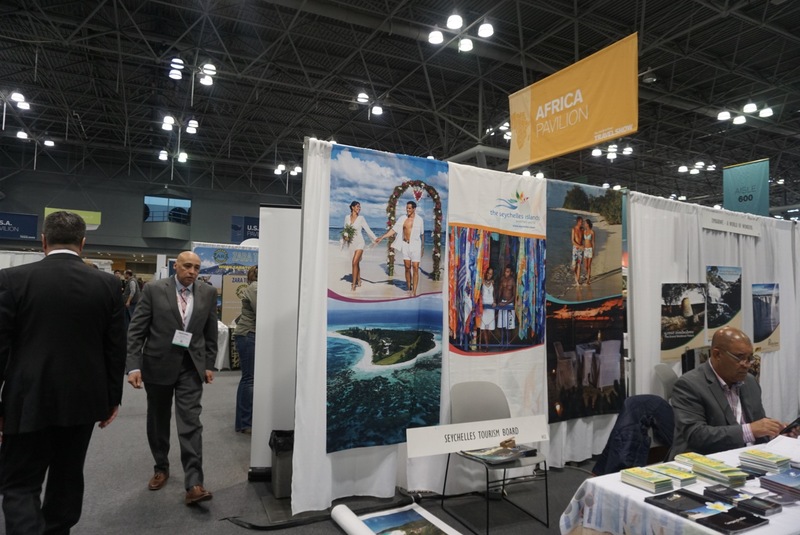 The show was bolstered with an incredible travel exhibition representing well over 150 countries. I attended a number of seminars from those that focused on Africa to “Bizarre Foods with Andrew Zimmern of the Travel Channel”. 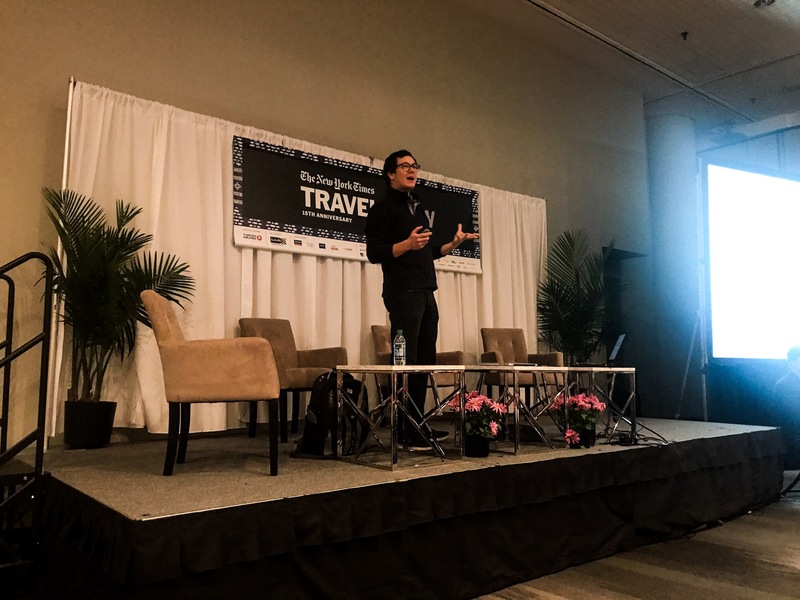 One of my favourite panels was “The Frugal Traveler With Lucas Peterson” and below I will be sharing my key takeaways from the session alongside images of the travel exhibition. Frugal travel DOES NOT mean cheap. It means finding the best value for one’s dollar. Frugal travel can offer a more “genuine” travel experience allowing one-on-one interaction with locals. Recommended “experiential” sites: Visit.org, Airbnb, ifonly, Vayable etc. These sites enable you to book local experiences (run by locals with most proceeds going back into the local communities). There is no specific day/time to get the best deals on flights (but granted weekend travel tend to be more expensive). Travel is too expensive. Travelling is becoming cheaper in this era. Key is to compare, compare, compare. 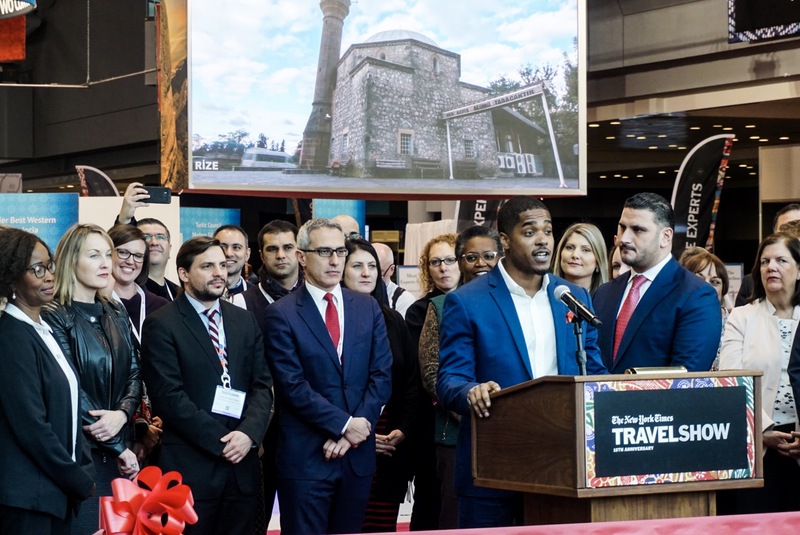 Overall, the travel show was a great opportunity to network with travel professionals, exchange insights from local travel markets and build relationships with like-minded travel enthusiast. Let me know if you found the information useful and which travel shows you attend in your local market. 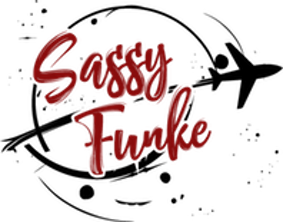 Hi Funke, I stumbled on your blog and I love it. 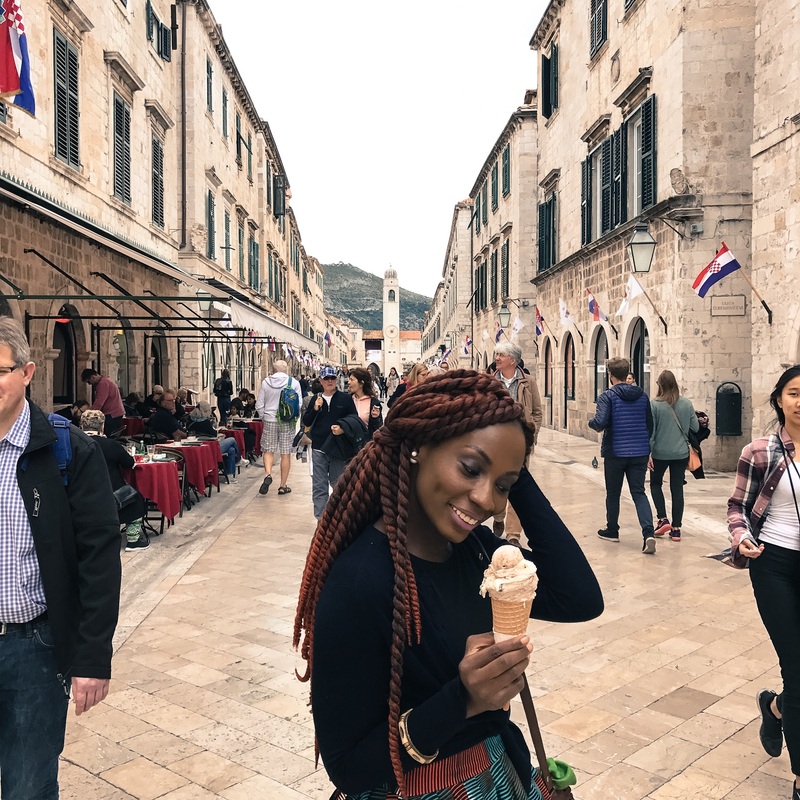 I have a question for you and it’s how one can get into the traveling profession( what it takes, requirements, and all).